Bought 'er in non-running totally rusty condition for $100 in 1979, fixed the broken coil wire and rode her daily to work and school for two years -- rod went -- sat for 8 years -- restored 'er and made her look all pretty -- rode for two years more -- then sat in friend's office as decoration for 13 years -- squirted oil down valves and plug hole, turned engine over a few times, poured gas in and she fired up on the first kick!! -- Back on the road again! 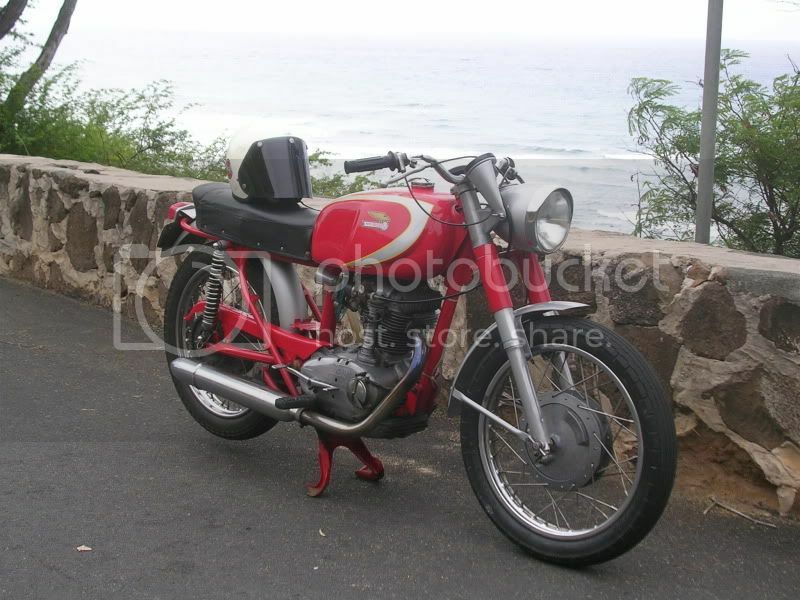 From probably the only person in the world who rides a Ducati 350 Sebring for daily transportation.